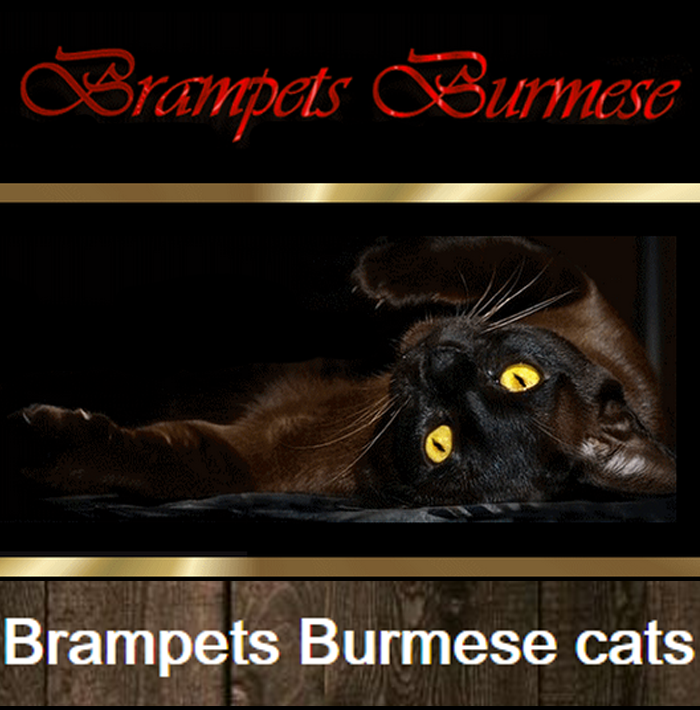 Australia's Brampets Burmese Cats is a small selective registered breeder of Burmese cats. 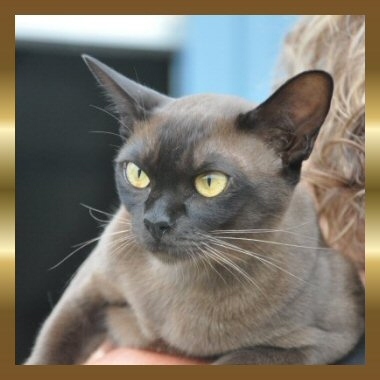 Home to multiple best in show wining Burmese cats and our much loved family pets. With over 25 years experience as a registered breeder, qualified veterinary nurse and Animal welfare officer, we take pride in our healthy happy pets for your family .